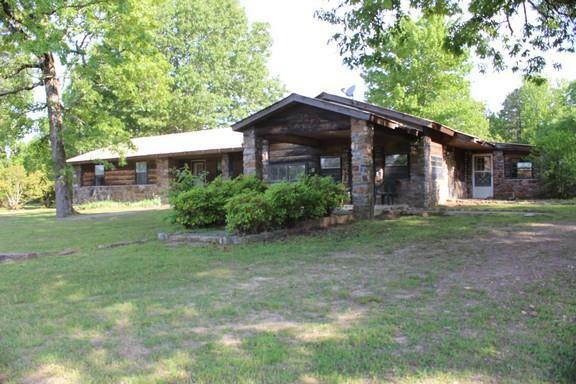 Large 5 bedroom 2 bath home on 12 acres with several outbuildings. Joins National Forest on 2 sides. Living area has fireplace. There is a sunroom, extra large kitchen dining area, 2 walk-in closets in master bedroom. This would be the ideal place to raise your boys and girls that like the woods! Fruit trees and tame muscadine vines. Lots of 4 wheeler trails in forest near house.